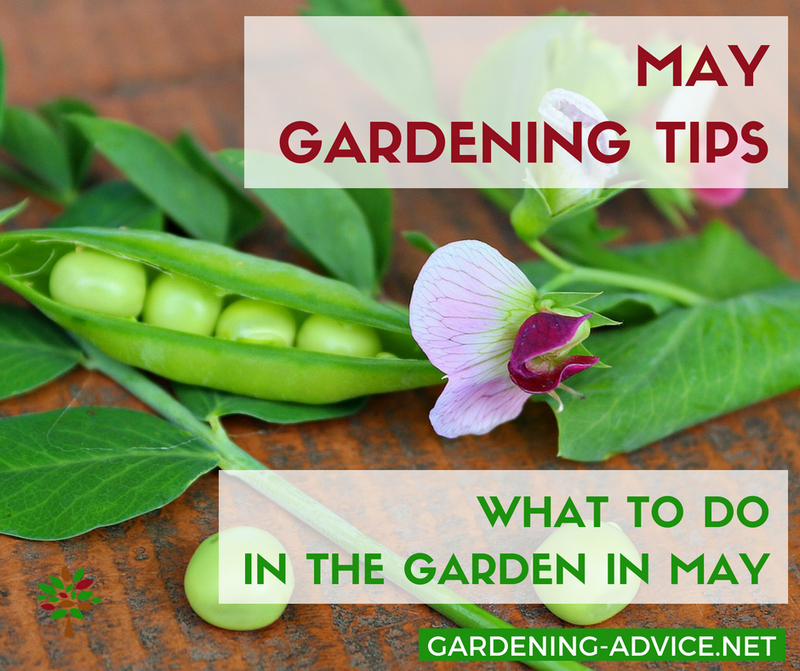 May Gardening Tips for your vegetable and flower garden! The bees are buzzing and the birds are nesting everywhere...a sure sign of spring in full swing! I always find that May is one of the nicest months of the year in the garden. The dark days of winter are over and the garden celebrates an awakening! The apple trees are in flower and everything is covered in a fresh coat of soft green leaves. What a delight! Time to catch up with the garden. Seeds need to go into the ground now. This is the right time to sow basil, one of my all-time favorites, and lettuce. Unfortunately, the signs of slugs and snails are also showing in nibbled leaves. We have some tips for you here on how to deal with them organically and effectively. Watch your vegetable transplants sown earlier this year. Most of them will start to grow really fast now and will be ready for planting. 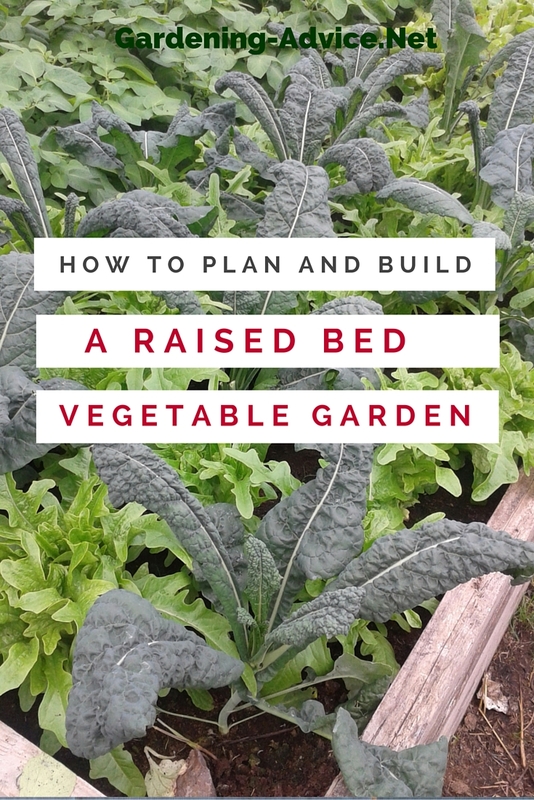 Transplant them to raised beds before they get rootbound and starved. 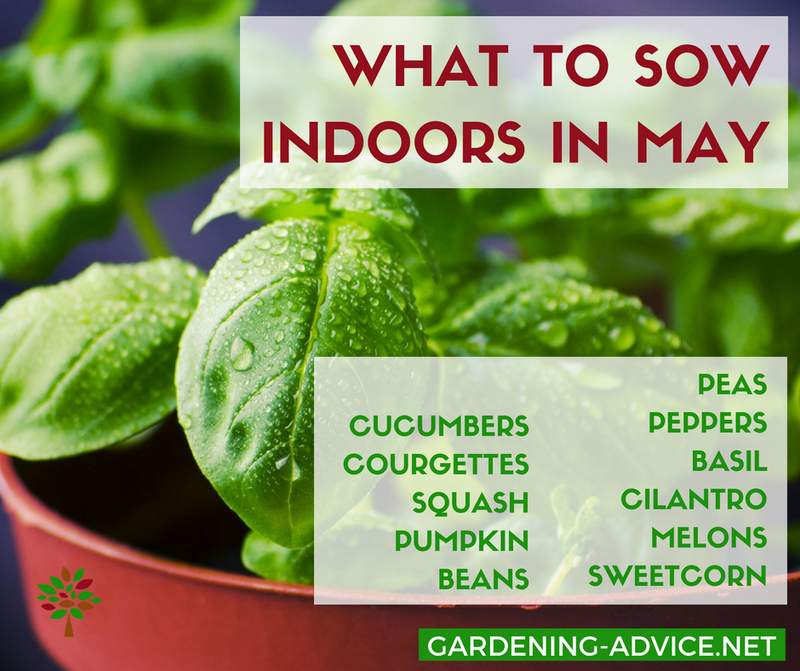 The more heat-loving vegetables can be sown indoors now without any need for additional heat. 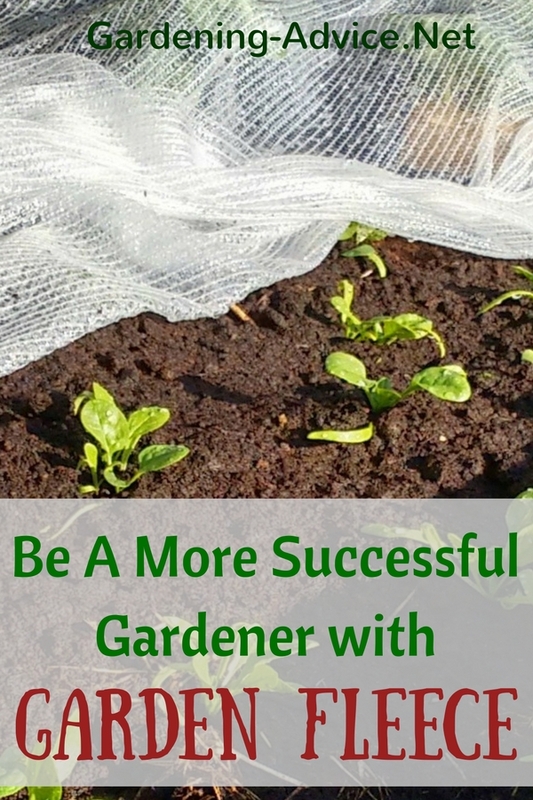 You can sow them in trays, pots or right into greenhouse beds. 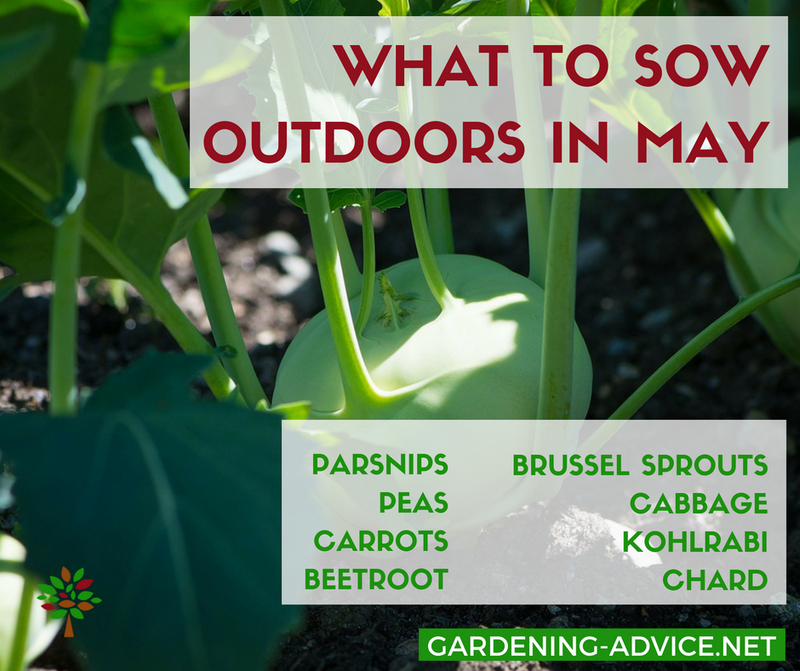 The following vegetables can be sown outdoors even if the nights are still cool in May. If your tomato plants are still growing in little containers it is time to plant them in their final position. Choose a sunny and sheltered spot for them. If you live in a cooler climate like us here in Ireland plant your tomato plants in a glasshouse or polytunnel. Prepare the ground with compost and some organic fertilizer. We also like to use seaweed powder and a handful of Epsom salts for extra magnesium. 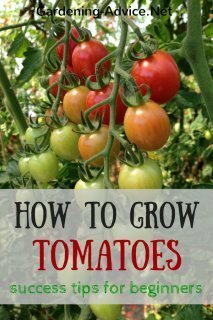 Plant your tomato plants a bit deeper as they can produce roots along the stem. Mulch around them with coarse compost or grass clippings to prevent the soil from drying out too quickly. Support the plants with canes, strings or a tomato cage. Remove side shoots from indeterminate varieties. You can also grow tomatoes in containers. Check this page for more tips. May is the time to plant up your summer containers. It should be warm enough from around mid-May for annuals like Geraniums, Petunias, Alyssum or Lobelia. To keep the plants growing well add a few handfuls of organic fertilizer to a good quality potting soil. This will keep the plants growing for several weeks. Add a bit more fertilizer after 4-5 weeks. The annoying thing about annuals is that they have to be replanted every year...again and again! 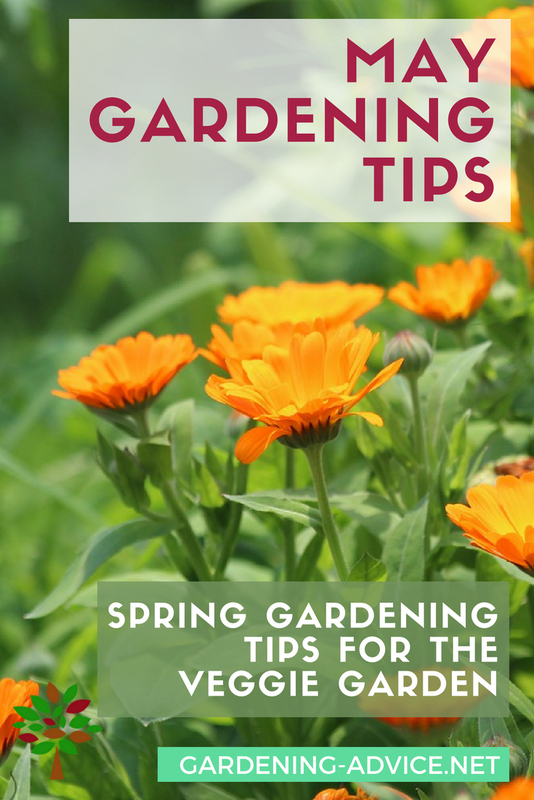 This can be costly ...but there are also perennial plants that will flower and look well in containers for the summer. No need to replant every year! Here are our top 10 flowering perennial plants for pots. 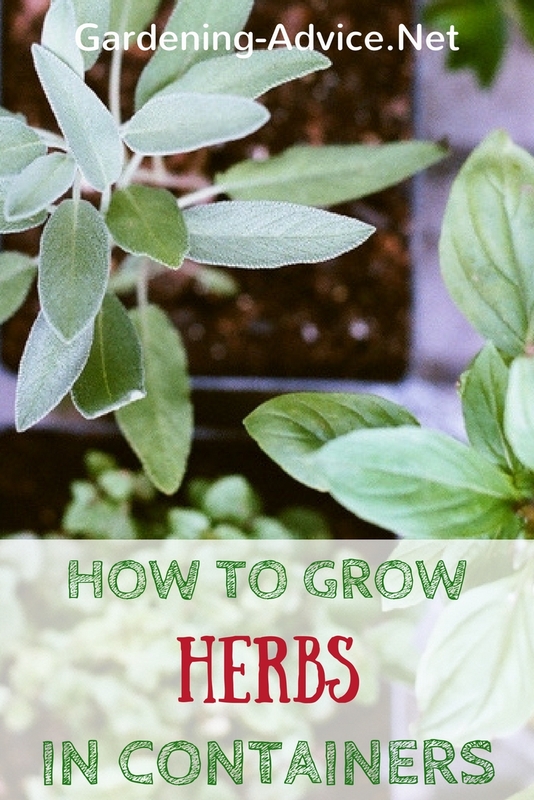 For gardening tips on growing vegetables in containers check out this page.